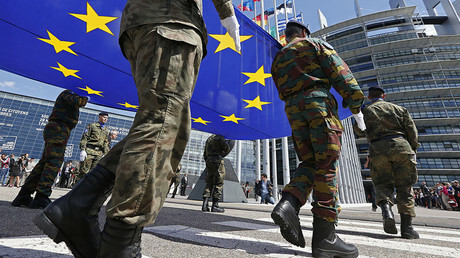 The European Union is to create a special military command center for operating foreign missions, the German defense minister announced amid criticism from some bloc members that the initiative is financially unreasonable and merely copies NATO's steps. Membership in the program is not obligatory, von der Leyen stressed, adding that EU members not wishing to take part could act as observers. “For those who are not members of the European Union, like for example Norway or the British, there will be the possibility to join in selectively with certain projects or missions,” she said. “The Norwegians have great interest in this, the British have great interest in this,” the German minister noted. “We took a very important step toward a European security and defense union, because we have become very concrete,” she said. 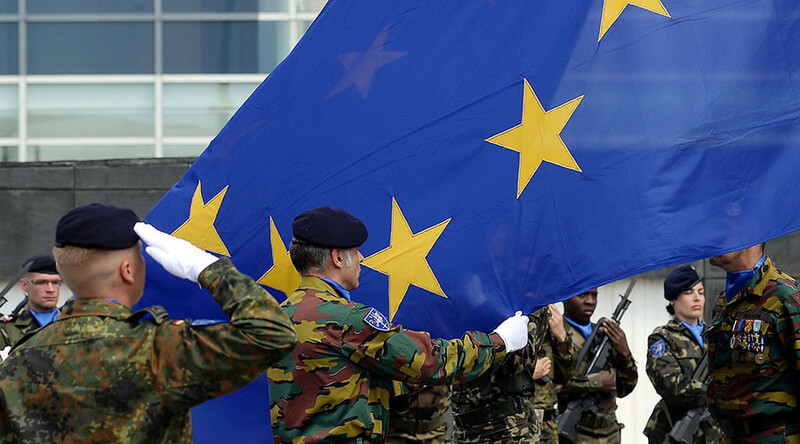 Reports on the EU establishing a so-called Military Planning and Conduct Capability (MPCC) center aimed at stepping up security and defense cooperation among the bloc's military missions first appeared in media outlets on Friday, March 3. The idea of tightening cooperation among EU states on defense matters had long been off the table inside the bloc. However, the topic has again emerged on the agenda after Crimea joined Russia following a referendum in 2014. 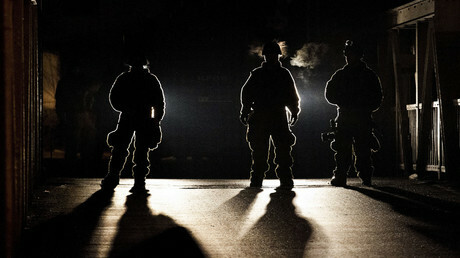 The EU described it as an “annexation” while the growing threat from Islamic militants also created additional pressure. Britain opposed the idea for years, although after the UK voted to leave the EU in June last year, Germany and France, joined by Spain, were quick to try to revive the plan. “We have seen an enormous modernization drive by NATO over the past three years because of the Kremlin’s behavior," von der Leyen said at a press conference, Reuters reported. In June, Russian Foreign Minister Sergey Lavrov said “Russia will have to adequately respond” to NATO’s military activities along its borders.